Multi – zone control electrically heated rotary calciners of varying lengths depending upon output and function are selected for even, uniform and controlled heating across the length of the rotating drum / rotating tube. 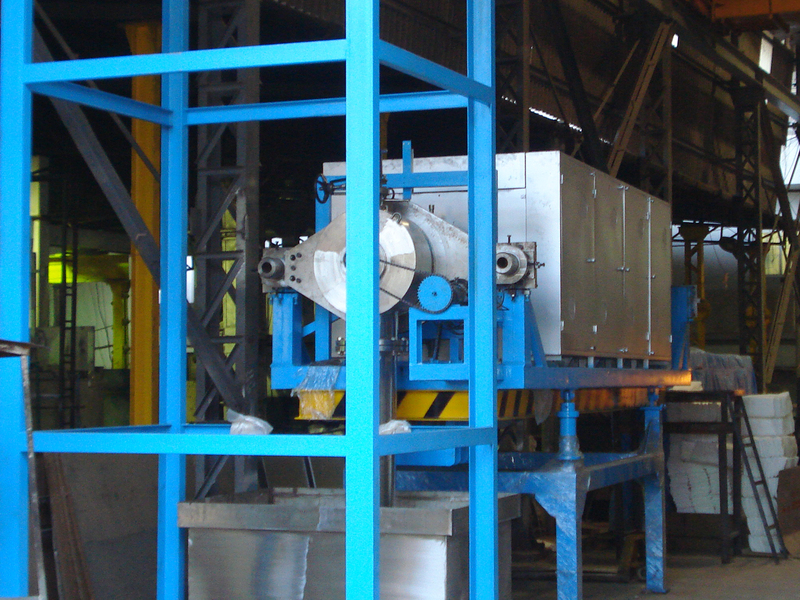 For proper mixing of material and uniform heating to take place within the rotary member material lifting flights are designed based on the stickiness or dryness of the feed. Various sealing arrangements are possible to ensure the atmosphere within and fumes, hot air and off gases are taken out in an environmentally friendly manner. 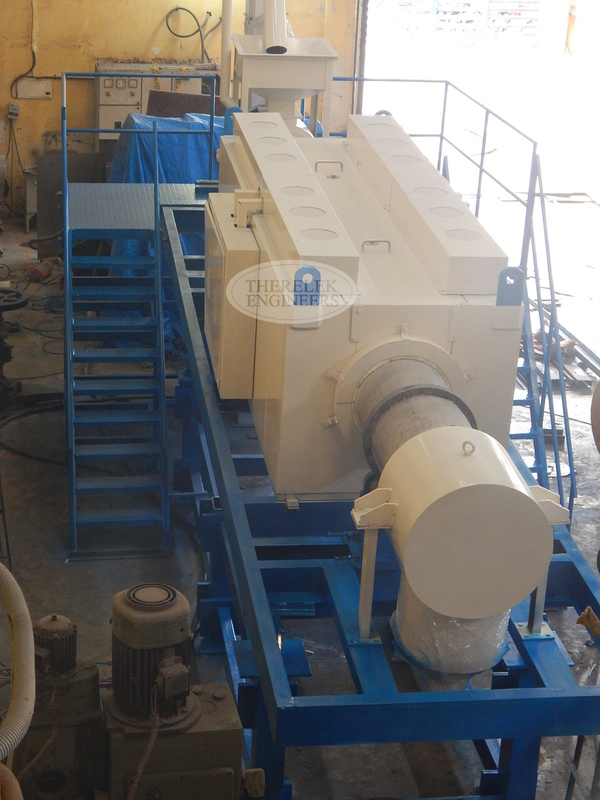 Generally post – cooling there is a scrubber arrangement to scrub the waste gases emanated. 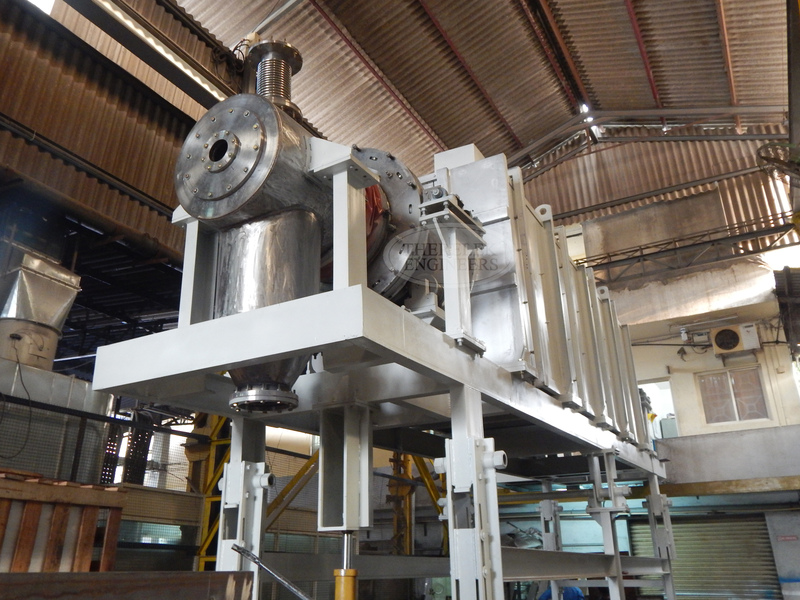 Applications of these rotary kilns and rotary calciners vary from carbon regeneration rotary kilns, powder, ore concentrate and mineral rotary dryers, to rotary calciners for alumina and various ceramics, granulates and agglomerates.